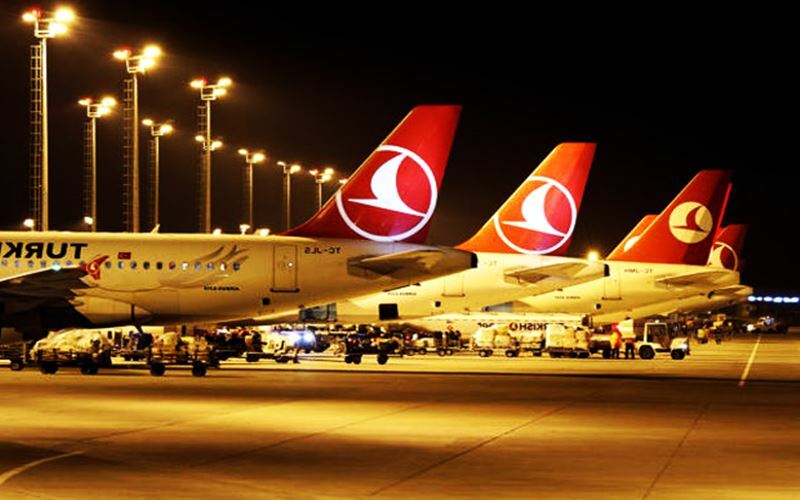 Turkish Airlines (THY) says it has fired 26 more employees over their alleged links to the Gülen movement, which the government accuses of masterminding a coup attempt on July 15. The state-run company sacked the employees, including management, pilots and cabin crew, as part of a purge of state institutions. The dismissals reportedly occurred on Tuesday. According to the state-run Anadolu news agency, with the most recent dismissals, the total number of those sacked from THY has reached 237. Only 10 days after the coup attempt in Turkey, on July 25, airline management fired 211 employees over alleged links to the movement. Turkish Airlines reported a net loss of $77 million in 2016, a complete reversal of a net profit of $1.7 billion for the previous year.